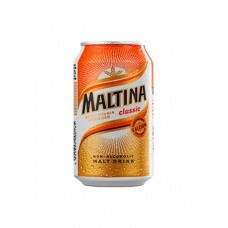 Maltina is the smooth, nourishing malt drink with complete richness. 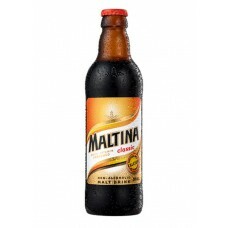 Launched as a food supplement, ..
Maltina Glass Bottle contains a smooth, nourishing malt drink with complete richness. 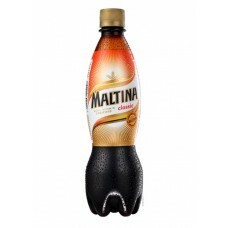 Launched ..
Maltina Plastic Bottle contains a smooth, nourishing malt drink with complete richness. Launched as .. This also known as Soursop, Custard Apple or Sitaphal. 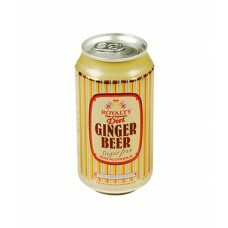 The flavour’s just as hard to pin down as the.. The richly scented juice from the pear-shaped pink Guava makes for a fantastic drink with a distinct.. 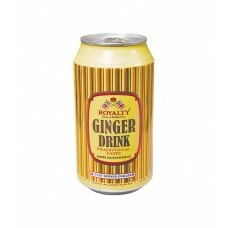 This sparkling drink is made from Alphonso 'King of Mangoes' variety to get this distinctive ta.. 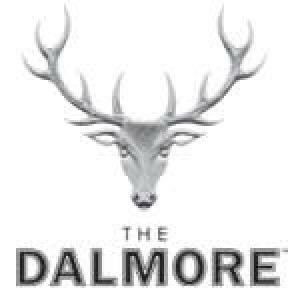 It is an exotic, rich and a little bit tangy. 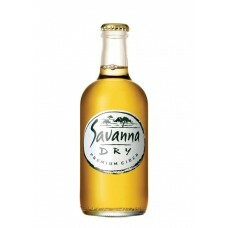 The juice is extracted from around the many seeds to c..
Savanna Dry is naturally brewed and matured and is made from Granny Smith apples grown in the Elgin ..